My journey began in October 2014 when I first visited the store to search for "the dress". I am plus size so was massively nervous but as soon as I met Zoe she put me at ease and made me feel so comfortable; I only tried on two dresses and fell in love with the second! All the staff at Naomi Hilton, particularly Amanda, were absolutely excellent. I had such brilliant support and help and the encouragement I had was phenomenal . If ever I could recommend a store it would be Naomi Hilton and I would encourage all brides to go there before anywhere else . Fantastic lovely wonderful people who only want the best for their brides. 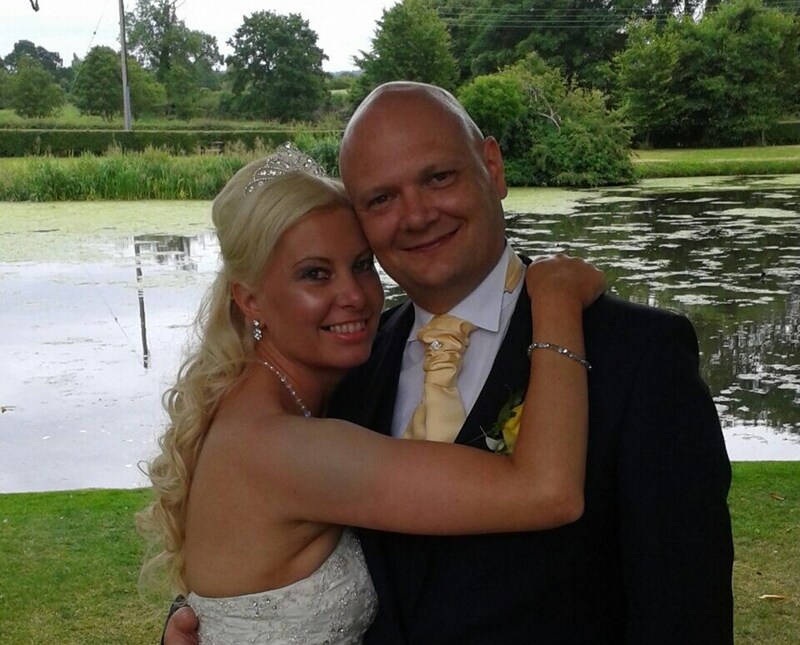 Debbie chose Naomi Hilton Bridal for both her own dress and her bridal party. 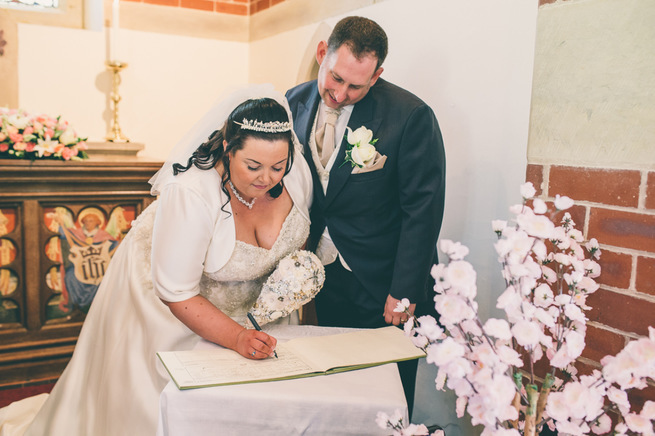 Debbie's dress was from our exclusive to us range, and her bridesmaids were by Amanda Wyatt.